A typical alley of Sorrento gives access to the agritourism allowing the transit of vehicles of average width (2 mt). 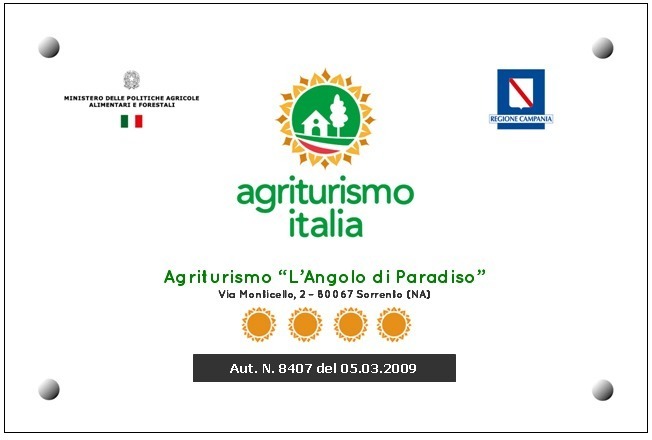 It is also possible to reach the agritourism by train, with Circumvesuviana from Naples up to Sorrento. We are just 10 minutes walking far from train station, but you can also require us car transfer (apart payment).